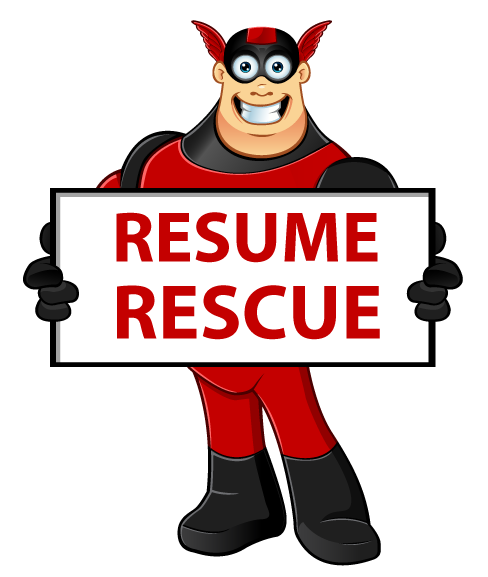 Come and meet our Career Leaders throughout the semester at our Resume Rescue stand. Bring your printed resume to get it checked and tips on how to improve it. Check out where our Career Leaders will be this month. Accelerate your career growth with renowned fashion stylist Eduardo Xavier at CPA Careers Expo!